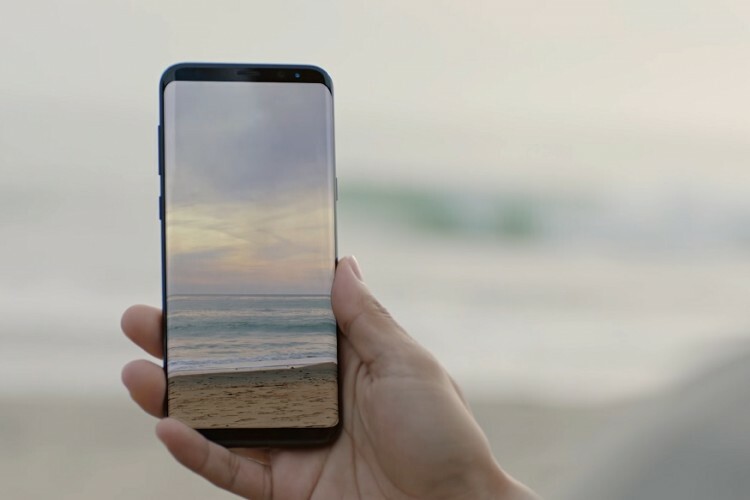 Samsung has launched its latest flagship device, the Samsung Galaxy S8 and Galaxy S8 Plus. In many ways, the smartphone is built to act as a saviour for Samsung as the company faced major backlash in 2016 with its Galaxy Note 7 battery explosion fiasco. The incidents reported across the globe put a major dent in the smartphone giant’s public image. While the brand loyalty with the existing Samsung users remained more or less intact with a Reuters report showing that more than 90 percent of Samsung users would still go for a Samsung device in the future. These numbers are not exactly surprising for those who have used the South Korean company’s high-end smartphones. 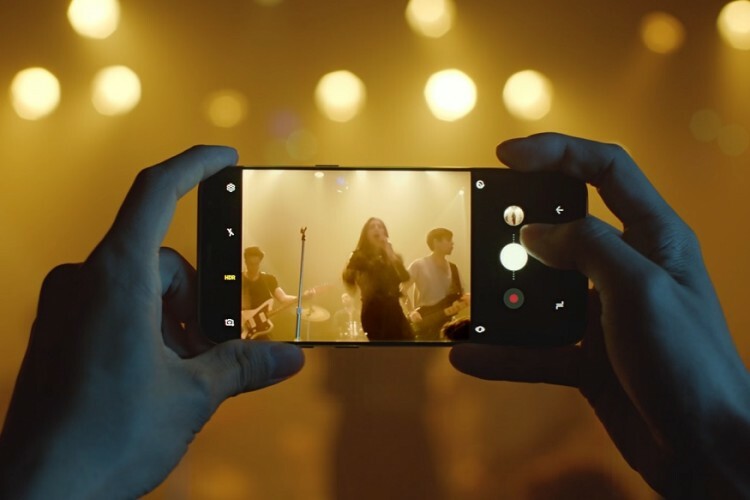 Keeping the Note-7 fiasco aside, the Samsung flagship smartphones come in direct competition with Apple iPhones, considered by many to be the best smartphones available today. With the Samsung Galaxy S8 and S8 Plus launched, Samsung has once again sparked the interest of many with its latest technology incorporated in the phones. 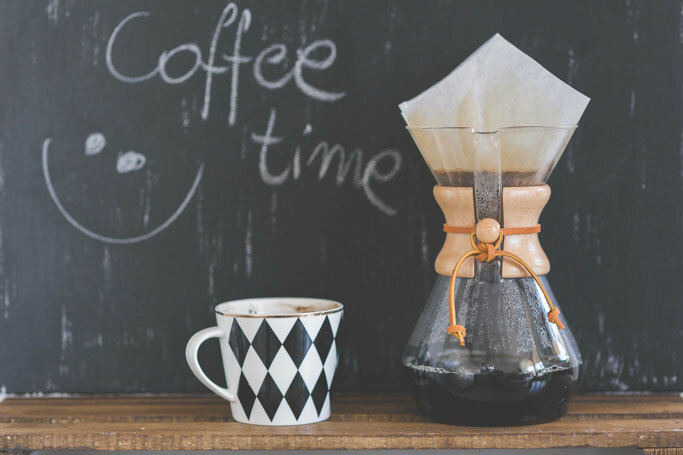 So amongst these features, which ones look good enough to make you buy one of these devices? Being the latest and the most anticipated addition to the Samsung flagship devices, this has to be on the top. The company has launched its very own AI-powered, voice controlled smart assistant with the Galaxy S8 and S8 Plus. While the Bixby seems to be just another version of Siri or Alexa, it works a bit differently. Very simply put, Siri, Google and other voice assistants look for information on the internet. 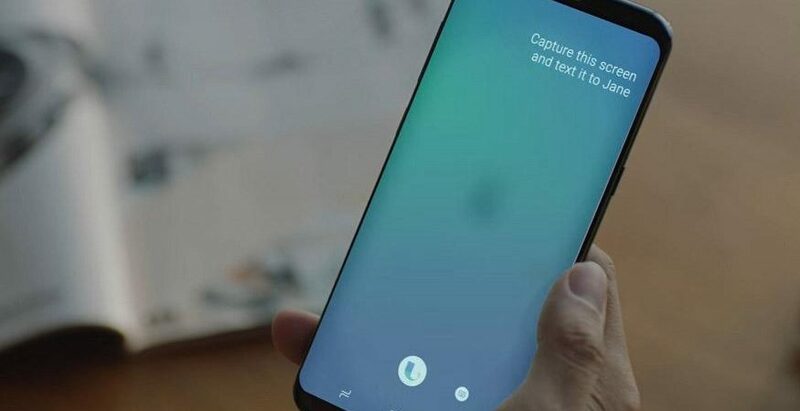 In contrast, Bixby is designed with a primary aim to let users operate the phone handsfree meaning that the tasks performed by touch can be performed by simple voice instructions. 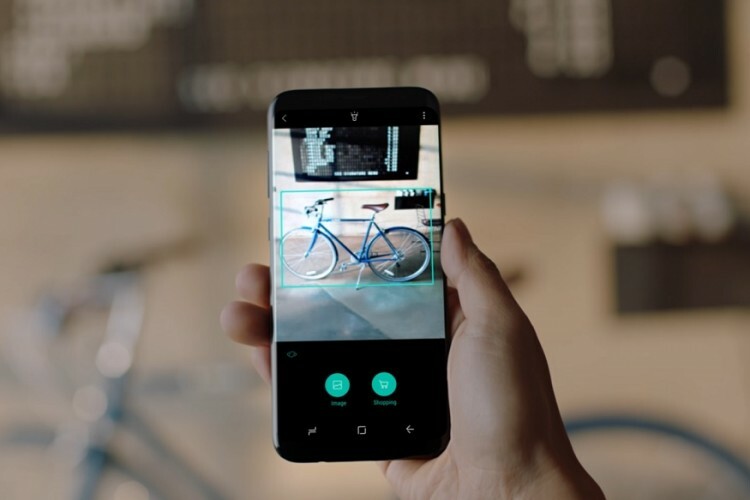 Other aspects of Bixby that Samsung highlighted is the Augmented camera that lets you search for real-life objects on various apps and services. Bixby also gets its dedicated home page which shows the information relevant to the user’s current time and location. These features look very useful but we are yet to experience it first-hand so let’s not get our hopes up just yet. We hope that Samsung has enabled Bixby to do simple tasks that the other voice assistants currently cannot perform. E.g. the Google voice assistant in Android phones cannot switch on the portable Wi-Fi Hotspot while Apple’s Siri cannot look for a specific image inside your own photo collection. The bezel-less display of the Samsung Galaxy S8 looks promising, fragile but promising. Samsung is calling it the ‘Infinity’ display owing to the bezel-less and curved edges from both the sides. With an 18:9 aspect ratio which is very different from what is observed in other smartphones, the screen is sure to be bigger than the normal displays. That combined with the Super AMOLED Quad HD+ display looks like an experience to look forward to. Samsung had marketed intensively on the low-light photography calibre of its previous flagship smartphone, the Galaxy S7 Edge. I can confirm with my own experience that it was true to its word. Samsung would have beaten many of its competitors on the camera front even if it launched the very same camera again on the Galaxy S8. 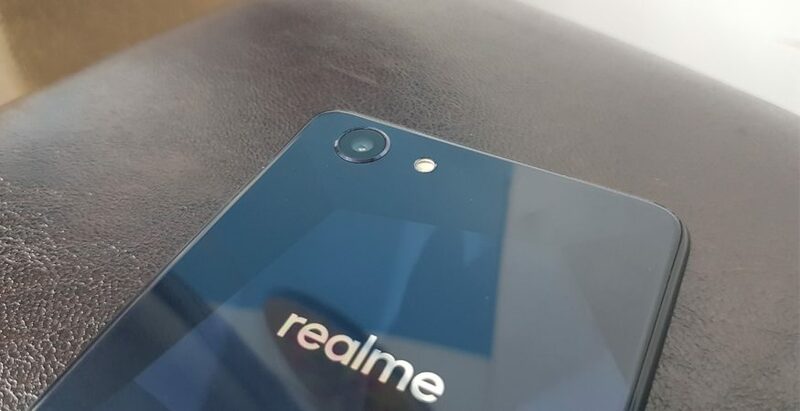 Yet the company has decided to upgrade the camera with a 12-megapixel camera on the rear with a Dual Pixel Sensor. While the front sports an 8-megapixel selfie camera with Autofocus. Though with the launch of Dual Cameras in many smartphones, including Apple’s iPhone 7 and 7 Plus, it is surprising that Samsung didn’t go for that option. I had previously used a Samsung Galaxy S7 Edge extensively for about a year before I lost it in the Arabian Sea in Goa as a friend of mine dropped it while clicking a picture. Guess that’s what you get for handing your phone to others. Moral: Do not take your smartphone into the sea even if it is Water-resistant. Bottomline, I have used flagship devices of many other smartphone manufacturers since then and I’m yet to come close to an experience that the Galaxy S7 Edge offered. Hopefully, Samsung will be able to bring it back with the Galaxy S8, only in an enhanced manner than before.